Why should I purchase from Design Aglow? 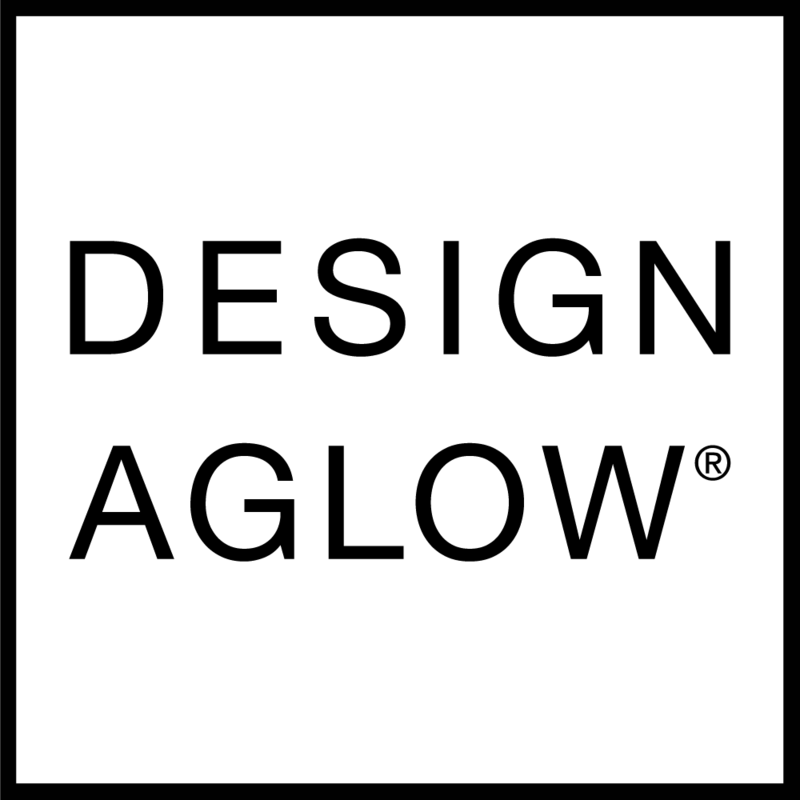 What are Design Aglow's Hours? Are Design Aglow Products made in the USA? Do you offer samples on your products? Do you have holiday closures? Is there somewhere online that you can recommend for printing a wall cling? Do you offer any coupons/discounts/giveaways? Do you give a discount for a first time purchase? Will you sponsor my workshop? All of our wall cling templates are designed for ProDPI's Fabric Wall Clings. You can learn more about them HERE. Can I change a shipping address once my order is placed?